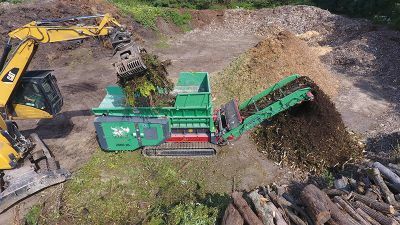 A-Plant has won an international training award for the second time in five years. The firm fought off competition from nominees in Brazil, China and The Netherlands to win the ‘IPAF Training Centre of the Year’ prize at the International Awards for Powered Access, held in Miami. 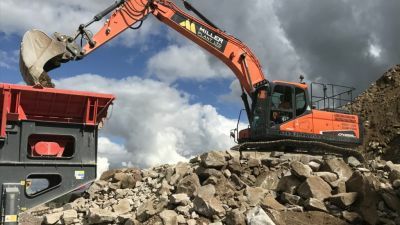 A-Plant’s director of risk management Douglas McLuckie said, “We are delighted that the quality of our training has been recognised for a second time and a huge credit goes out to the training team for achieving such high standards. 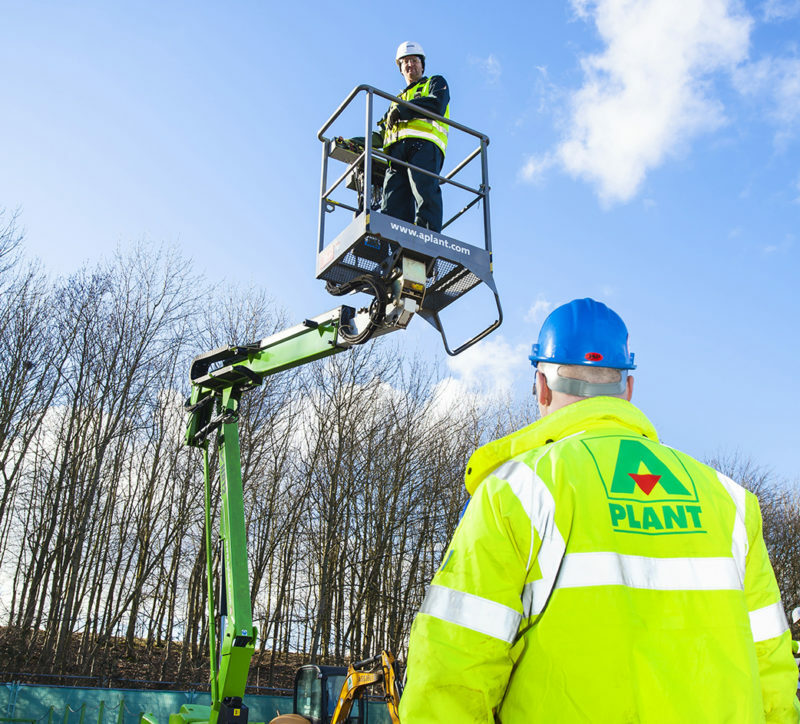 A-Plant Training has become firmly established as one of the leading specialist access training providers in the UK and we are proud of our growth, innovation and exceptional safety record. 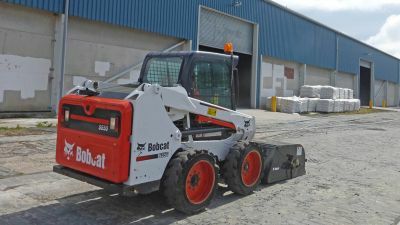 Douglas put the success down to the company’s investment in training centres and the variety of courses on offer. 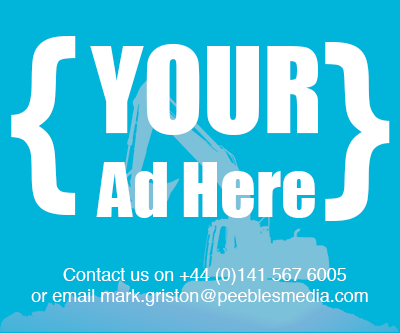 He added, “Over the past 12 months we have delivered IPAF training to over 1,300 customers, both at A-Plant training centres of excellence and customer sites. 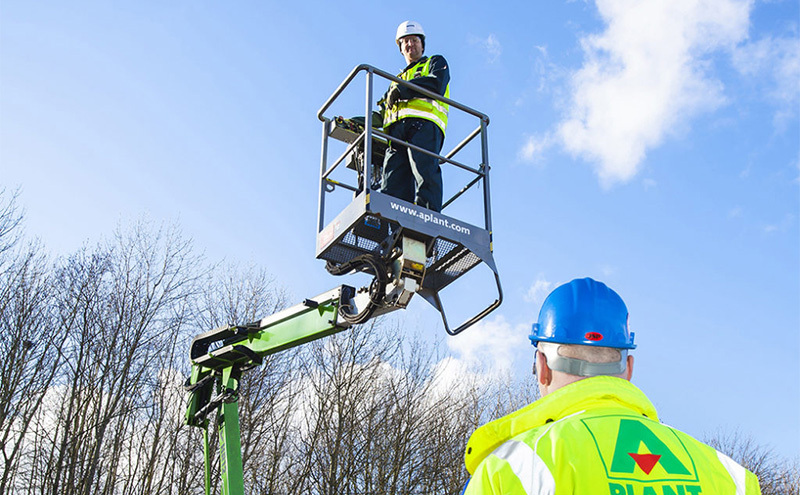 We have also continued to invest in our network of training centres of excellence and in the last two years our training network has grown from 16 to 22 across the country – of which 14 are IPAF accredited.